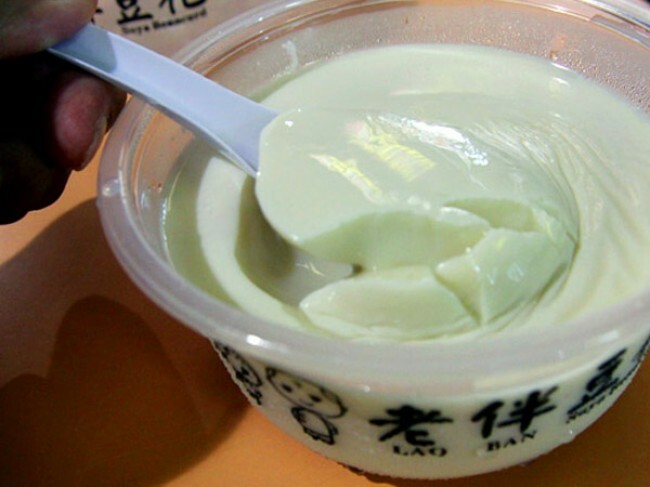 It all started with Lao Ban at Old Airport Road Hawker, which revolutionised the familiar taste of the humble soya beancurd. Their soft and silky take of the tau hway is like an oriental crème brulee, which inspired several other shops to sell similar versions. I say the tau hway will continue to be the next big thing during 2012.